Cook Political Report shifts ratings toward Democrats in Arizona 08 and Texas 22 congressional districts. 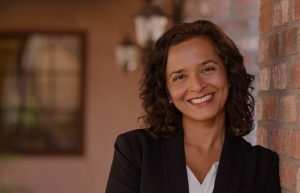 With just 13 days left for the midterm, Indian American Democrats Sri Preston Kulkarni and Dr. Hiral Tipirneni are gaining momentum in their respective congressional races against GOP incumbents. Their two districts are among the eight races shifted by the nonpartisan Cook Political Report toward the Democrats, when it updated its ratings on Tuesday. The forecaster moved two races toward Republicans. 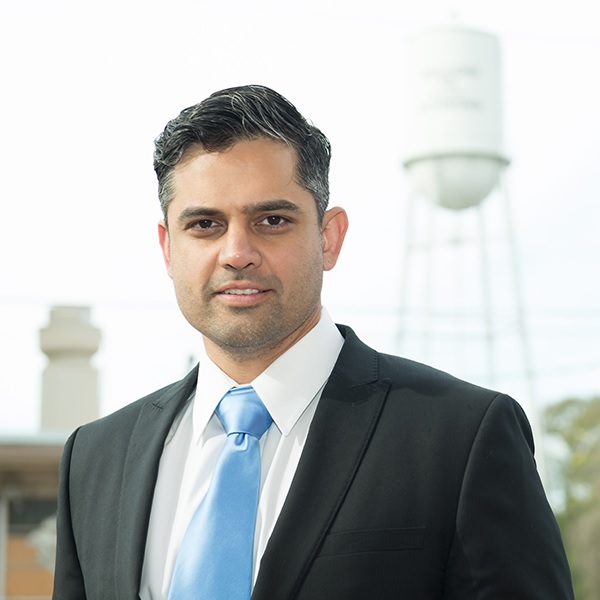 Kulkarnia, a former US diplomat, is facing Rep. Ted Olsen in Texas 22, which has been a reliably Republican district. Tipirneni, a physician, is up against Rep. Debbie Lesko, who had defeated the Indian American in a special election earlier this year. Cook’s rating change came following the release of the third quarter fundraising reports, which showed that Tipirneni raised twice the amount that Lesko raised. Ohio’s first district is another closely watched race, where Indian American Aftab Pureval is trying to unseat incumbent Republican Steve Chabot. The seat is considered a “toss-up”, meaning either candidate has a good chance of winning. Pureval, a rising star in Ohio’s Democratic politics, has been endorsed by former President Barack Obama.